A total of 300 senior officials and private sector specialists took part in a workshop on motivating the role of the private sector in achieving nationalization in a bid to address solutions and current challenges faced by the labor market. The Ministry of Labor and Social Development (MLSD) said Thursday the workshop aims to nationalize jobs, offer decent work for Saudi men and women, reduce unemployment rates and create an attractive and safe working environment. At the workshop, the participants explored cooperation and partnership between the ministry and the private sector to raise the skill level of Saudi nationals, meet the labor market’s needs and lay out strategies that greatly shift the market. 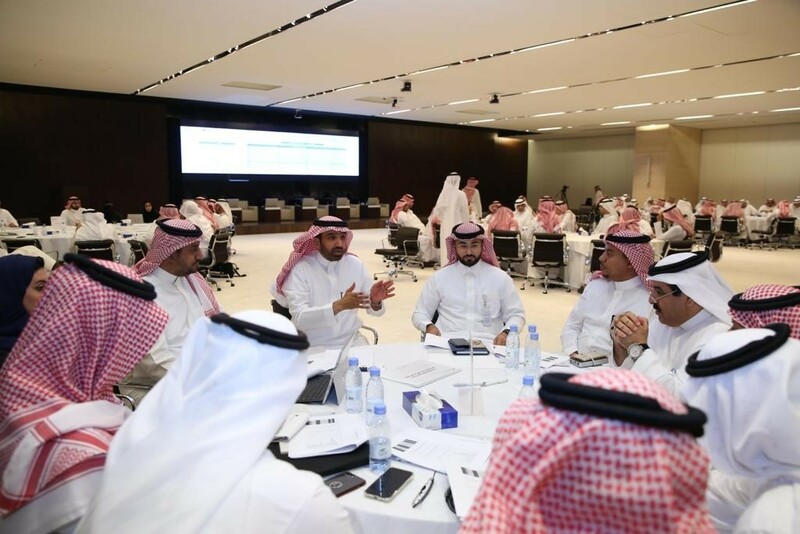 Additionally, the workshop discussed challenges faced by the private sector along with initiatives and programs of MLSD and its affiliated entities, in addition to shedding light on ways to overcome these obstacles and serve the business sector through enhancing its role in achieving Saudi Vision 2030. 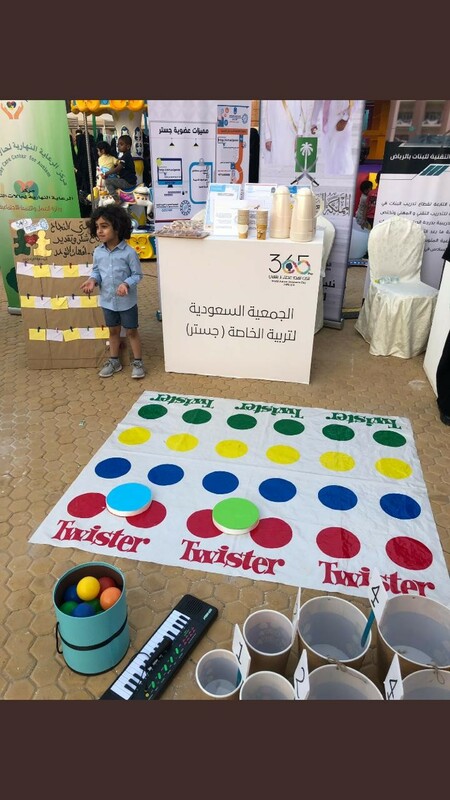 Meanwhile, the gathering comes within the public-private partnership to boost the private sector, empower Saudi men and women in various regions of the Kingdom and generate job opportunities that are decent, productive, motivating and productive, all of which allows them to contribute to the Saudi economy. The workshop was attended by H.E. Minister of Labor and Social Development Eng. 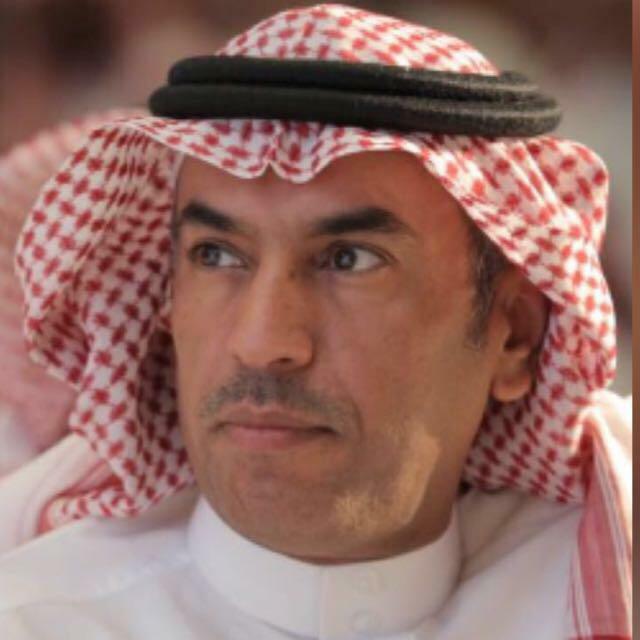 Ahmed bin Suleiman al-Rajhi, H.E. 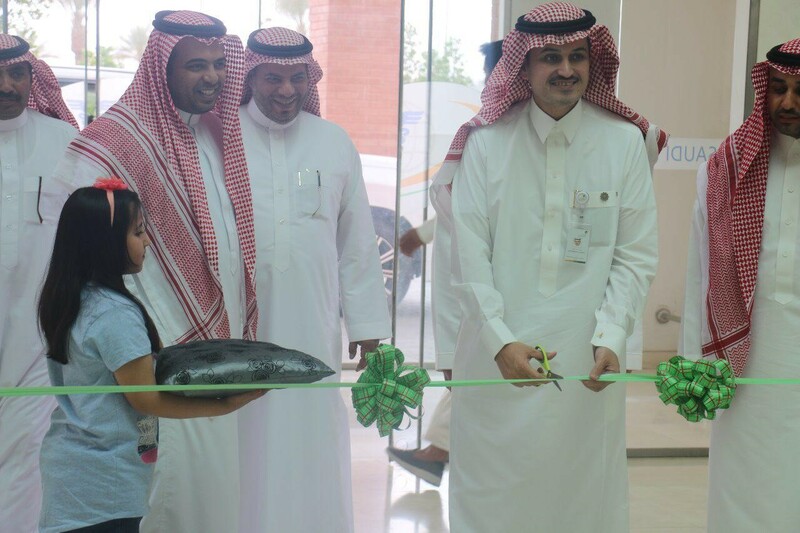 Deputy Minister of Labor and Social Development Dr. Abdullah Abuthnain, Chairman of the Council of Saudi Chambers Dr. Sami al-Abidi, Director-General of the Human Resources Development Fund (HRDF) Dr. Mohammed al-Sudairy, alongside senior officials, businessmen and businesswomen.